What is the story behind our most recently launched range? In this blog we look at everything that Anthology has to offer, from perfect Christmas gifts to stunning, timeless pieces that will brighten up Christmas displays and provide customers with jewellery to be loved. With Christmas fast approaching, the time for giving is upon us and with that comes the question of what customers are looking for in terms of Christmas gifts. Every year our high streets are inundated with the same Christmas goods and every year people are left searching hopefully for something different - something truly special. Here at Domino Jewellery, we are constantly developing new and exciting designs that continue to take the jewellery industry by storm. Our experience and heritage, coupled with our forward thinking mentality allows us to be at the forefront of jewellery design and manufacturing. Our recently launched Anthology range is a testament to our award-winning design team, who have created a range of products that explores the concept of combining diamond and coloured-stone jewellery. Anthology offers customers something new and exciting, with the range being divided into a number of collections each inspired by their own story, hence the title; Anthology. These 'curated collections' have been designed to give maximum impact in store and to attract attention, drawing customer interest. All our Anthology products come fully finished, with a choice of 18ct alloys, HSI diamonds and a variety of precious gemstones. With statement necklaces, stylish pendants, dress rings and a variety of earring styles, Anthology offers something to suit almost any occasion and accommodates different budgets. The individual collections within Anthology encourage the purchasing of multiple items in order to create a complete look, however our Anthology pieces work equally well as individual, statement pieces. We offer ten collections, all of which are complimented by completely unique design elements that evoke the stories behind the styles. The collections contain between four and seven pieces, which can be bought as an entire suite â ideal for creating stunning displays in store, standing out from normality and maximising visibility. The Anthology range presents the perfect option for Christmas shoppers who are seeking something special. Gentle flow and movement are at the heart of these designs. Whether it is a statement necklace or delicate stud earrings,the natural inspiration of this range shines through. 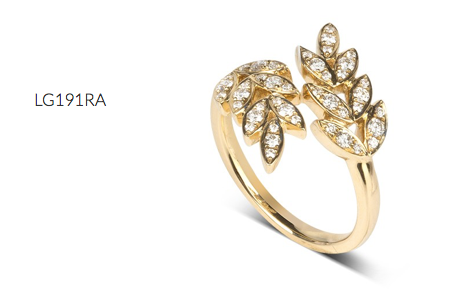 Barleycorn is available in 18ct white or yellow gold set with diamonds. Sweeping metal and dazzling diamonds, Nova glistens like a constellation of stars. 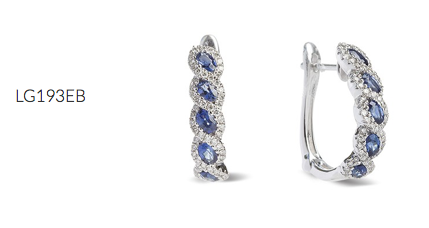 This versatile collection adds the perfect finishing touch to any outfit. 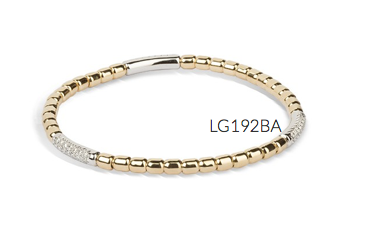 Nova is available in mixed 18ct yellow and white gold set with diamonds. Inspired by folding ocean waves and rippling waters, Marine combines rich blue sapphires and diamonds to create a look which is sophisticated, luxurious and opulent. 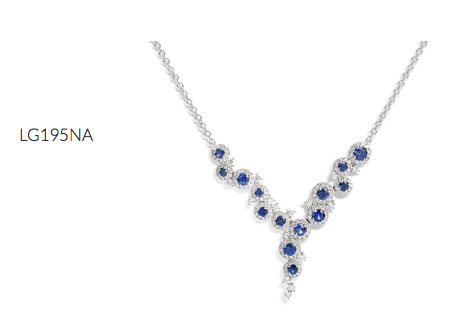 Marine is available in 18ct white gold set with diamonds and blue sapphires. With a crisp retro vibe, the Gatsby range is inspired by the artistic 'Art Deco' movement born in the roaring twenties.Gatsby pieces are available in a combination of alloys and stone types. Inspired by water droplets glistening at sunrise, our Dew range is designed to provide you with your perfect combination of cascading stones. 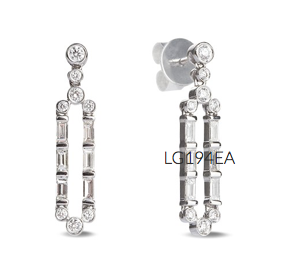 Dew is available in all diamond in a choice of 18ct white, yellow or rose gold. 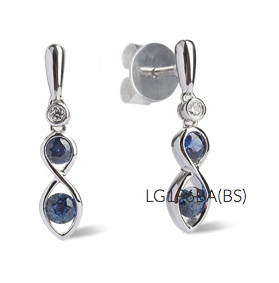 All pieces are also available in 18ct white gold set with diamonds and blue sapphires. The universal symbol of commitment, our infinity inspired range represents a couples' everlasting love for one another.Available in either 18ct white gold set with diamonds and blue sapphires or 18ct yellow gold set with diamonds and a choice of Rubies or Emeralds. Perhaps the most romantic of textures, Lace incorporates intricate millgrain detailing to evoke the look of a stunning lace bridal gown. All pieces from the Lace collection are available in 18ct white or rose gold set with diamonds. Delicate and dainty, Jasmine is understated yet stylish. 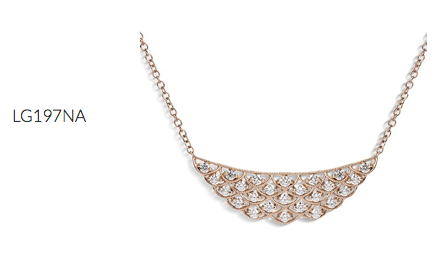 Dazzling diamond details sparkle like dewy petals on a Spring morning. 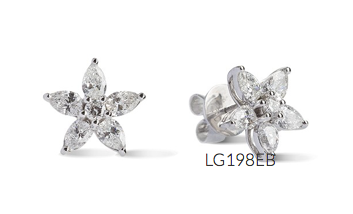 Our Jasmine range is available in 18ct white gold set with diamonds. Echoes of ancient tradition and manifestations of spiritual enlightenment. The ritual of creating mandalas is very precise, not unlike our design methods, which compliment this intricate and sacred symbol.All pieces in Mandala are offered in 18ct white gold and are available in all diamonds, or a combination of diamonds and sapphires. Effortlessly stylish, traditional and gratifyingly covetable, these pieces are designed to truly last forever. 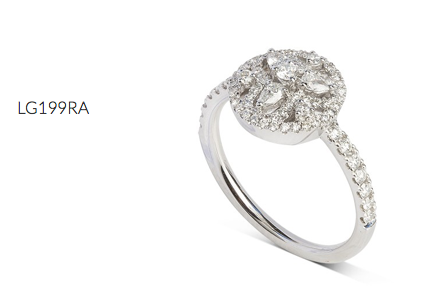 Our Timeless range is available in 18ct white gold set with HSI1 quality diamonds.